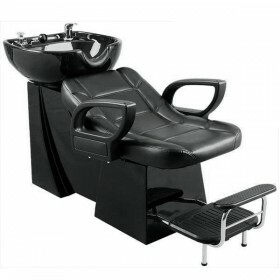 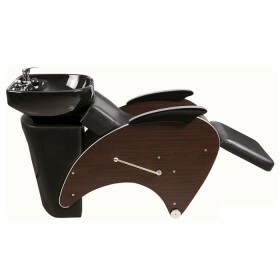 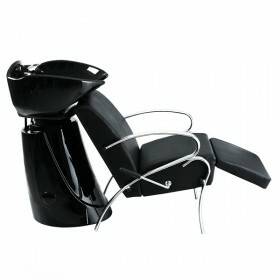 This all black shampoo wash unit goes well with various types of salon environment. 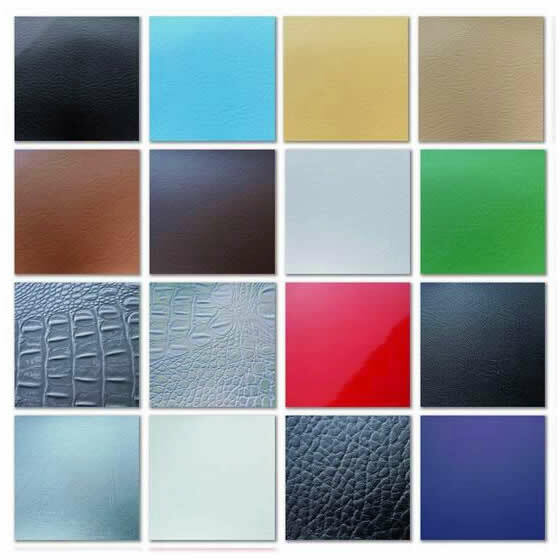 Molded high density foam padding will provide comfort and maintain its shape for a long period of time. 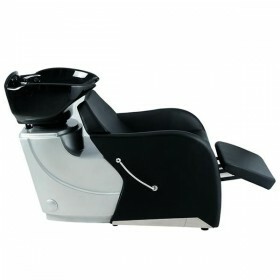 Clients may relax with leg rests which raises with an easy pull of the side lever.